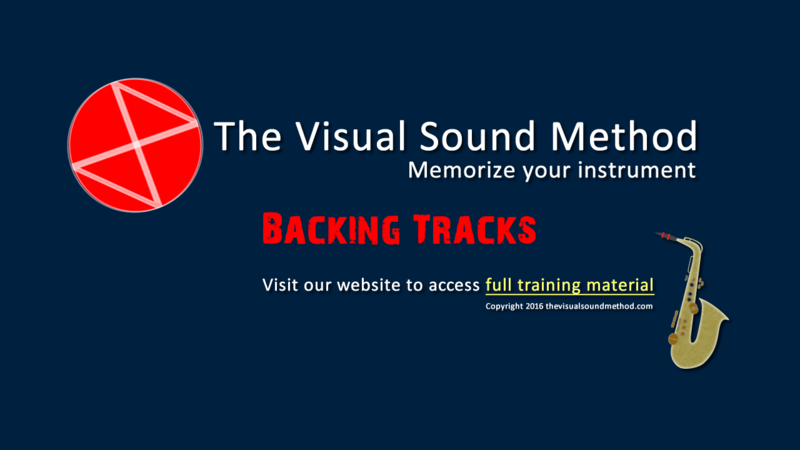 We create acoustic backing tracks to improvise and learn over chord changes and sequences. 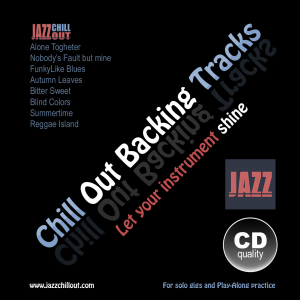 Access the backing tracks on video, or download audio and images. This backing track helps you study the Two Five One progression, (or II -V- I) in minor keys. One of the most important progressions, and indispensable for Jazz. The Video plays the 2-5-1 (in twelve different keys) descending one semitone, that is, chromatically descending each time we change key. 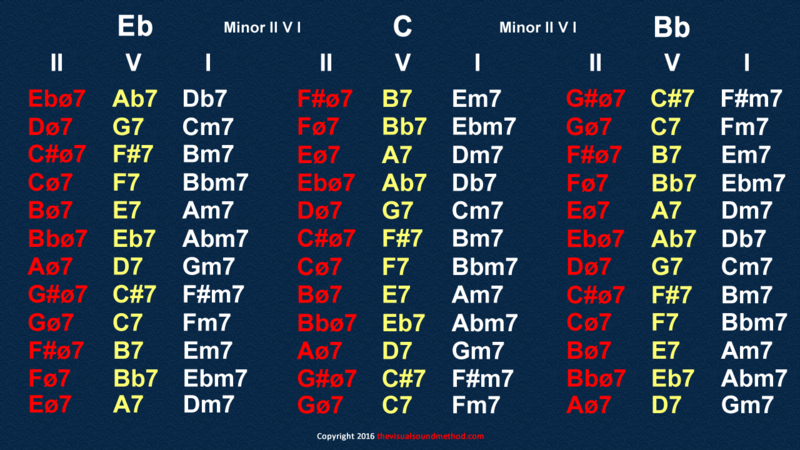 In the picture, you can see the minor progressions in all keys, for different instrument tuning. Instruments in E Flat, instruments in C, instruments in B flat. This backing track helps you practicing a chromatic descending sequence of Major Seventh Chords. You can use this backing track for many purposes, but one goal would be to be able to play non stop the looping sequence, and master your scale or chord changes descending chromatically. 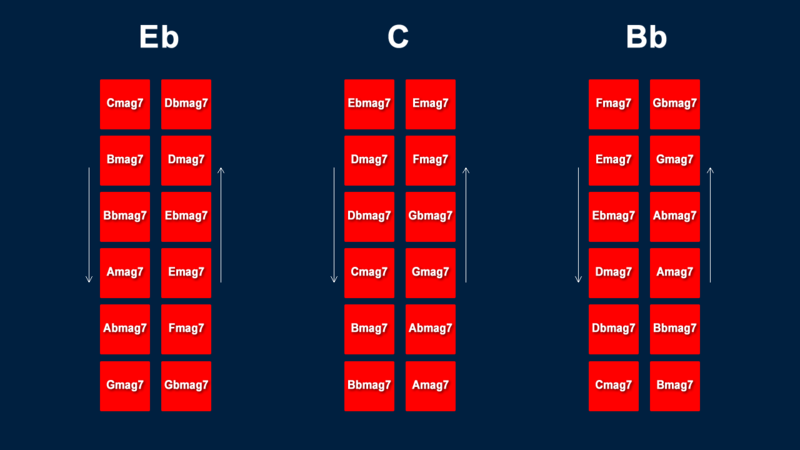 This is and image of the recorded sequence. Left for Eb instruments, center for Concert Instruments, and right for Bb instruments.